1.4 In this policy, "we", "us" and "our" refer to Rugby First Limited. For more information about us, see Section 15. 9.13 You may exercise any of your rights in relation to your personal data by written notice sent to us at privacy@rugbyfirst.org in addition to the other methods specified in this Section 9. 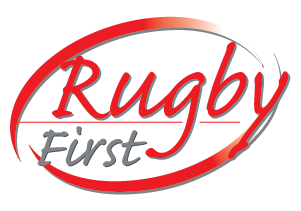 15.1 This website is owned and operated by Rugby First Limited.